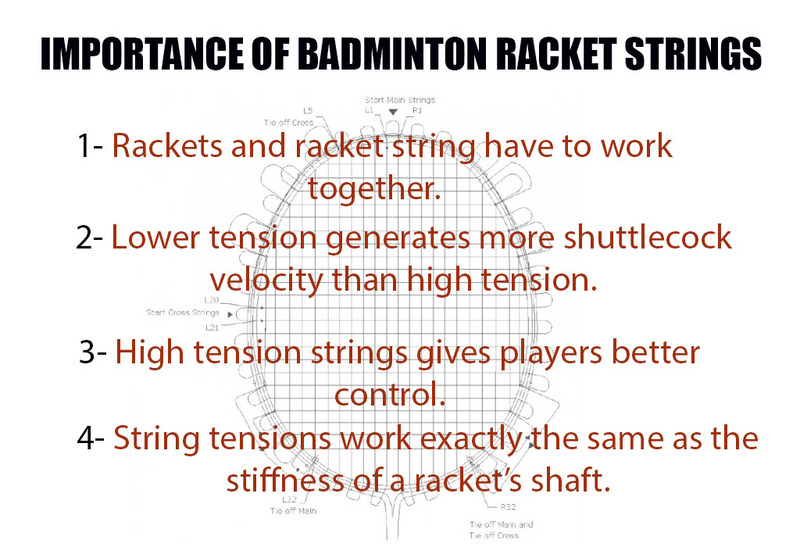 1.Check the technical competency of stringing man. 2.Stringing man knowledge about stringing. 3.Stringing man knowledge about different stringing pattern. 4.Stringing man knowledge about stringing tensions. 1.Khelmart is having best in class badminton on stringing facility. 2.Khelmart stringing department is equipped with latest and advance string machine. Yonex Aerosonic Badminton String is the worldâ€™s fastest string which will provide you better exhilarating and powerful sound. This string is best suitable for those players who want seeking high repulsion and a hard hitting sound. It is equipped with High Intensity Nylon Multifilament and High Polymer Braided Nylon Material. Length of this string is 10/200m and Gauge of string is 0.61mm. Yonex BG 66UM Badminton String is constructed with high intensity nylon material which will give you 30% extra durability than other nylon. It is the best choice for worldâ€™s top players. Length of this string is 10/200m and Gauge of string is 0.65mm. BG65Ti is designed to deliver more power and less shock. It is equipped with High-quality Hydro titanium which gives you high-power repulsion and excellent shock-damping performance. It is spec- ially designed for hard hitterâ€™s players. Length of this string is 10/200m and Gauge of string is 0.70mm. The braided oval-shaped fibre construction provides superior tension-holding properties while providing a solid feel. It is specially designed for hard hitterâ€™s players. Length of this string is 10/200m and Gauge of string is 0.70mm. Yonex BG 65 Badminton String will give you the all round performances. This braided fibre string will helps to increase the abrasion durability. It is the best choice for worldâ€™s top players. Length of this string is 10/200/500m and Gauge of string is 0.70mm.